Initial public offerings that generate extra tax spoils are in the spotlight. KKR and Silver Lake are listing web hosting company GoDaddy, three years after buying it for $2.25 billion. The use of what’s called an “Up-C” structure means the company will float with big potential tax deductions on its books. In GoDaddy’s case, investors and sponsors will both benefit. But other IPOs with Up-Cs have seen more dubious arrangements. The basic idea of Up-C structures, which bankers say are slowly proliferating, is that a partnership like the one used to control GoDaddy sells assets to a new company which the partner-sponsors and IPO investors own – call it PubCo. Because the assets are sold at a higher price than their cost, the difference becomes a combination of goodwill and intangible assets on PubCo’s books. These items can be amortized over time, a deduction from profit that reduces taxable income. When the assets are sold to PubCo, the partners take a tax hit on their capital gains. Partly to cover that, GoDaddy is using one typical split of the benefits, 85 percent for sponsors and 15 percent for new investors, achieved through contractual payments as the tax deductions happen. Theoretically, everyone ends up better off because companies mostly pay higher rates of tax on income than pre-IPO partners do on the gains they make. GoDaddy’s PubCo equivalent has about $2.4 billion of goodwill and intangible assets. Assuming 15-year amortization and a 40 percent tax take at the federal and local level, that’s a potential tax reduction of more than $60 million a year altogether, with $10 million annually going to IPO investors. Yet investors may balk at complex-looking corporate structures, especially if any Up-C deals meet speed bumps – for instance, if even part of the deduction is disallowed. More worrisome are cases where the benefit-sharing agreement covers profit offsets that would normally be claimed by the company alone. One such was the Berry Plastics IPO in 2012, where sellers led by Apollo Global Management claimed 85 percent of the tax savings resulting from net operating losses sustained prior to its float. In Berry’s case, that means it will pay about $80 million to former owners over the next year. The firm could have used the cash to reduce debt. When Up-Cs are pushed that far, it’s at the risk of new investors – with the goal of supercharging profit for the pre-IPO owner. 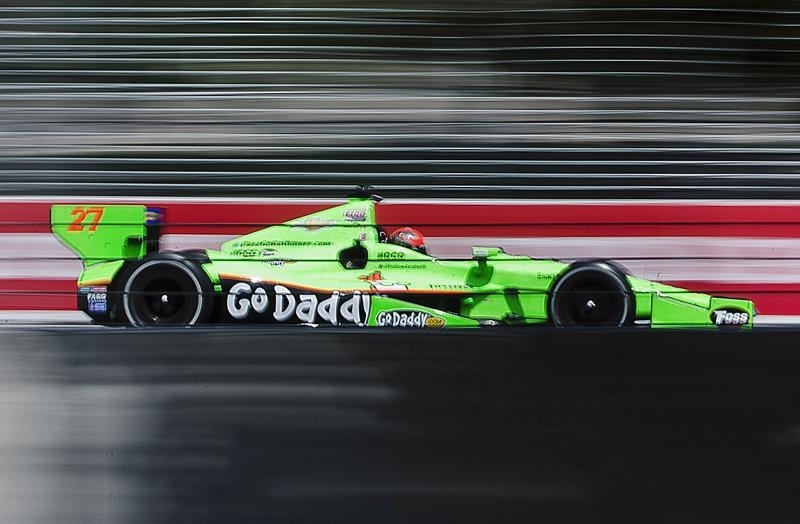 GoDaddy on June 9 filed for a U.S. initial public offering. The web hosting company has not yet disclosed how many shares it seeks to sell or at what price. GoDaddy was acquired by KKR, Silver Lake and Technology Crossover Ventures in 2011 for $2.25 billion. The company sought to go public in 2006 but didn’t in the end do so. GoDaddy will use the proceeds of its IPO to repay debt and for general corporate purposes. The company had an operating loss of $34 million in the first quarter, compared to a loss of $32 million in the same quarter a year ago, according to its filing. The company will go public using a so-called “Up-C” structure. Existing private equity investors and new shareholders will own stock in a new company that will buy assets from the partnership running GoDaddy, creating goodwill that can be amortized. The resulting tax savings will be split, with existing owners receiving 85 percent and new investors 15 percent.